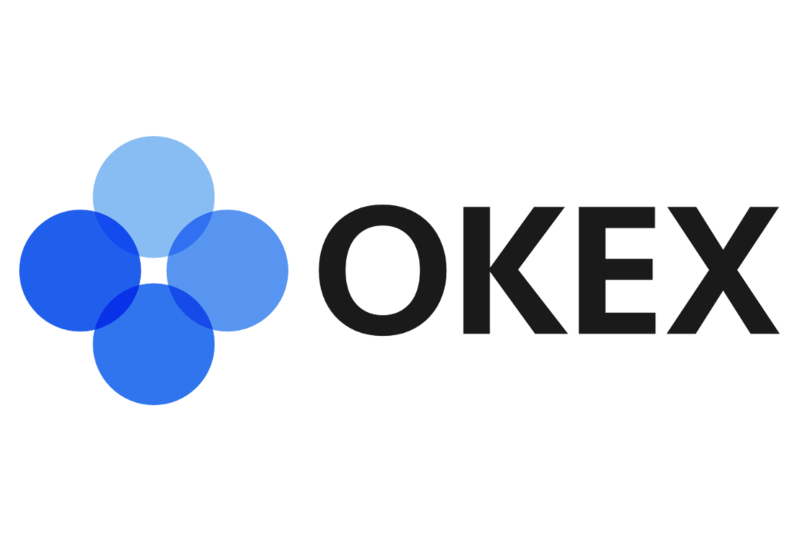 We are are delighted to announce that REF will commence trading on OKEx, the fifth largest exchange globally by trading volume according to CoinMarketCap. Our dev team is currently running penetration testing on smart contracts that will govern the RefToken wallet, with these scheduled to be deployed on the mainnet next week. Our proprietary affiliate tracking implementation is on track to be tested in February. On the commercial side, we have stuck agreements with an ICO Hosting provider, as exclusive wallet partners. This will allow ICOs hosted by them to run affiliate promotions using RefToken's platform and create an instant demand for REF.